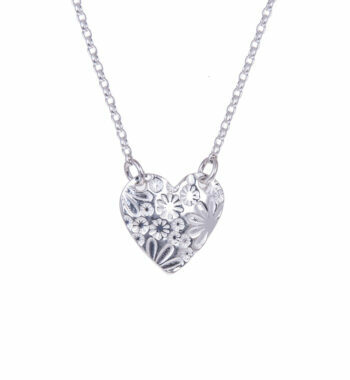 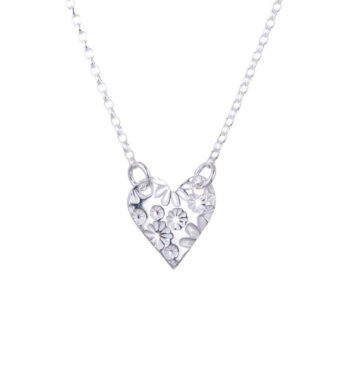 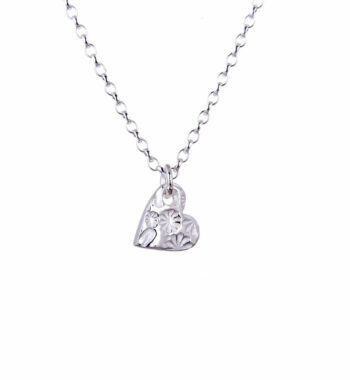 A perfect present for the one you love, this heart necklace is elegant and timeless; a wonderful way to show that you care. 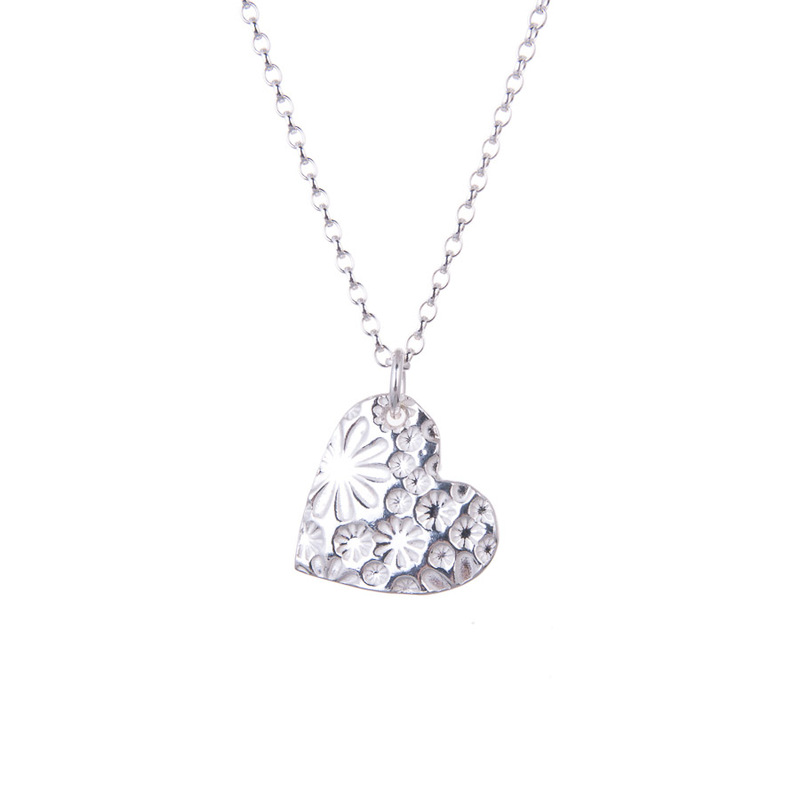 If you’re searching for a Valentine’s Day gift, birthday gift or you’re celebrating a special anniversary, then this necklace is a great choice. 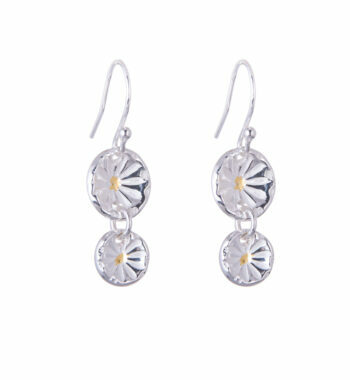 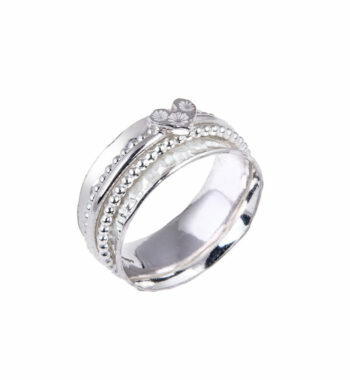 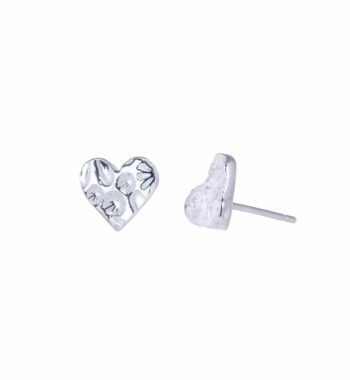 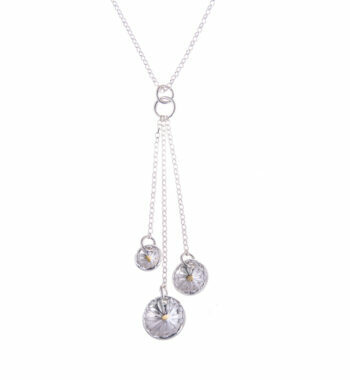 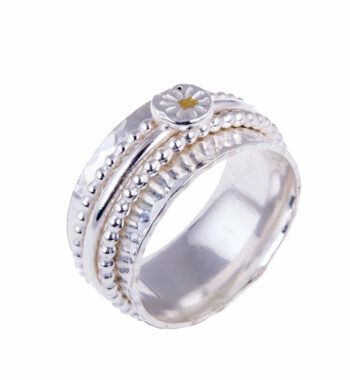 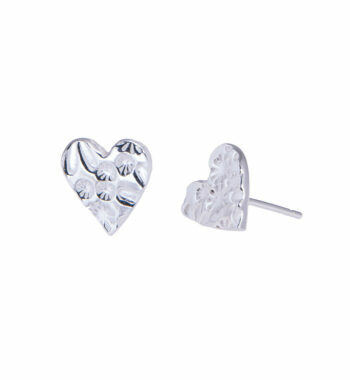 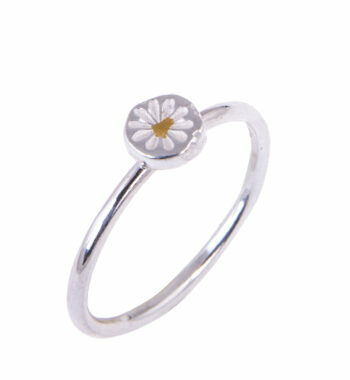 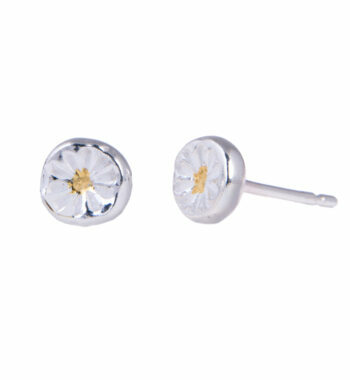 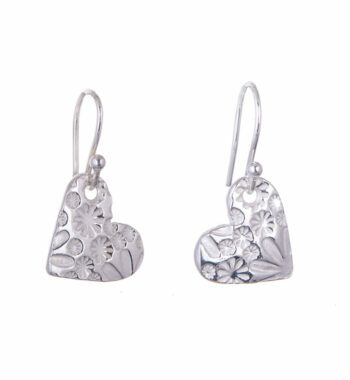 Just watch the joy appear on your loved one’s face as they unwrap this gorgeous piece. 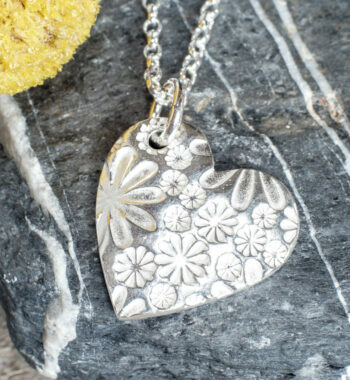 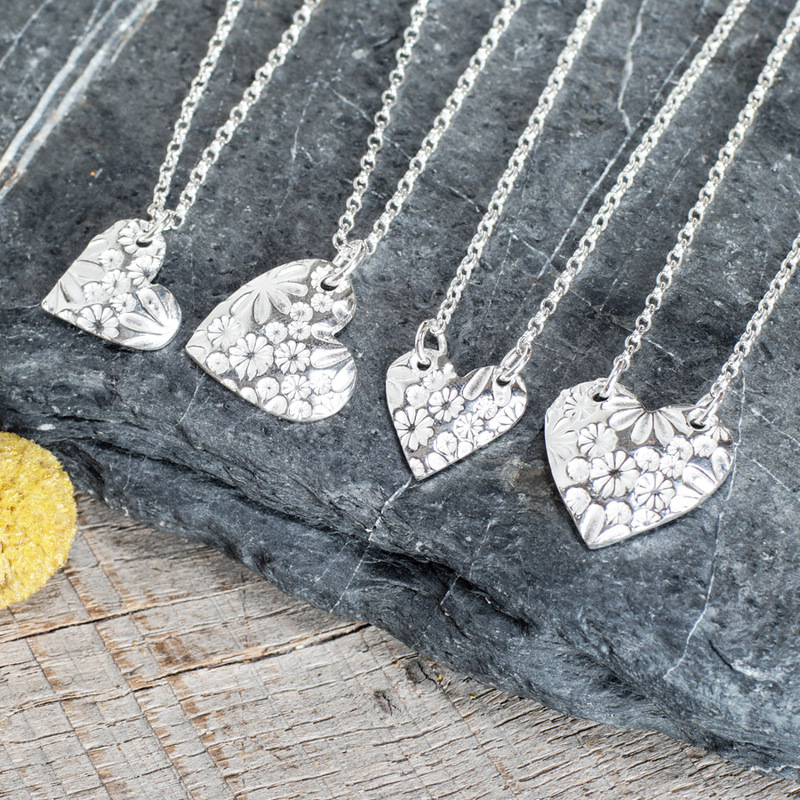 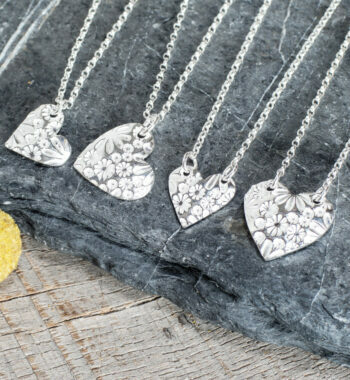 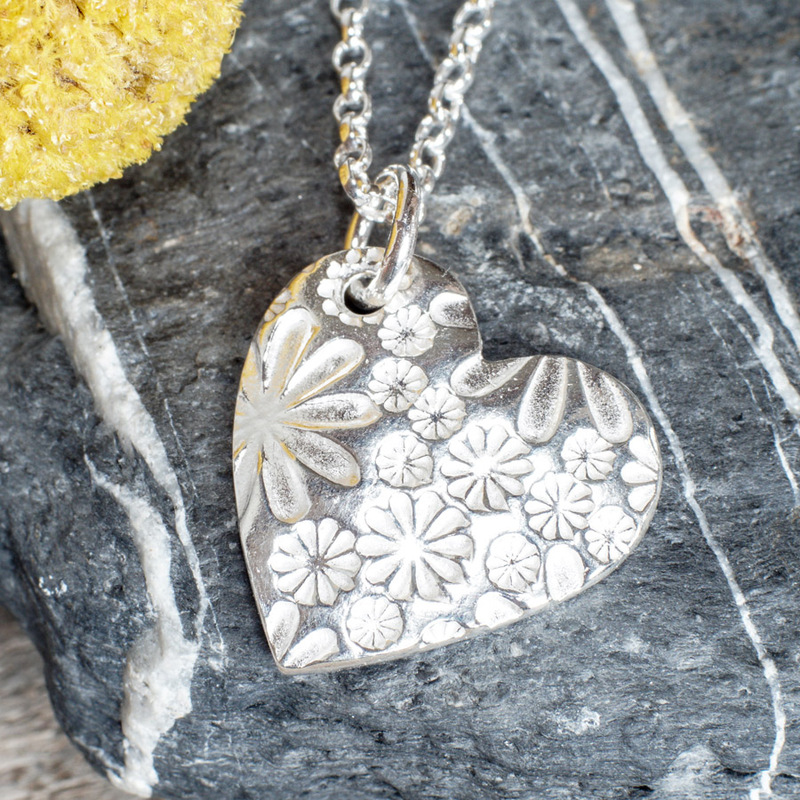 Each necklace is made up of a charm that’s made from Precious Metal Clay (PMC) which allows us use environmentally-friendly techniques to make incredibly detailed pieces. 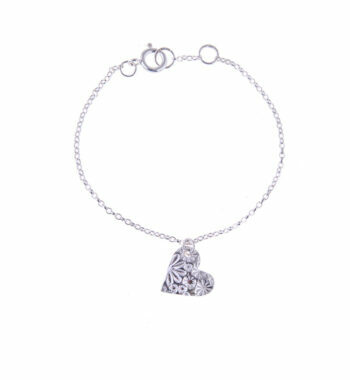 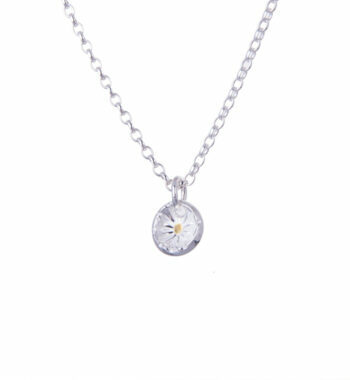 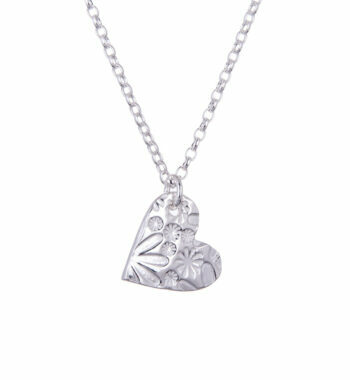 The charm is then soldered onto an 18-inch sterling silver chain that can be adjusted to 16 inches to suit the wearer.